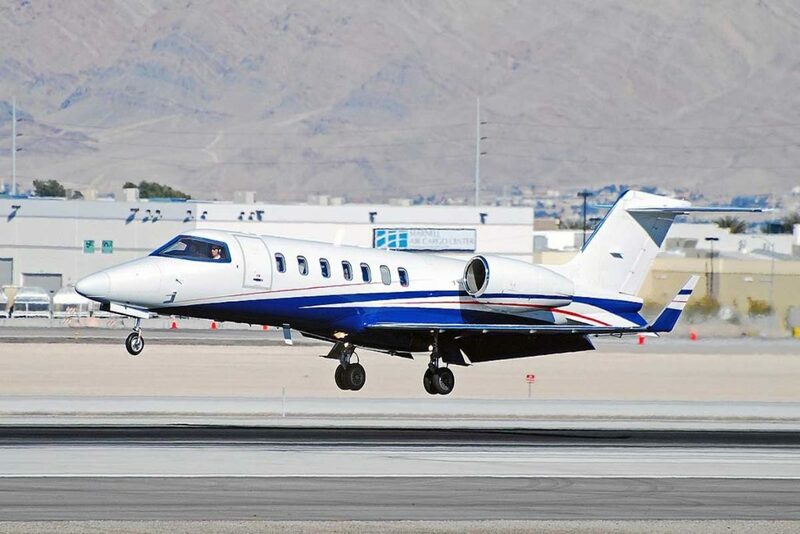 Developed from its predecessor the Learjet 45, the Learjet 75 is a refined piece of engineering. 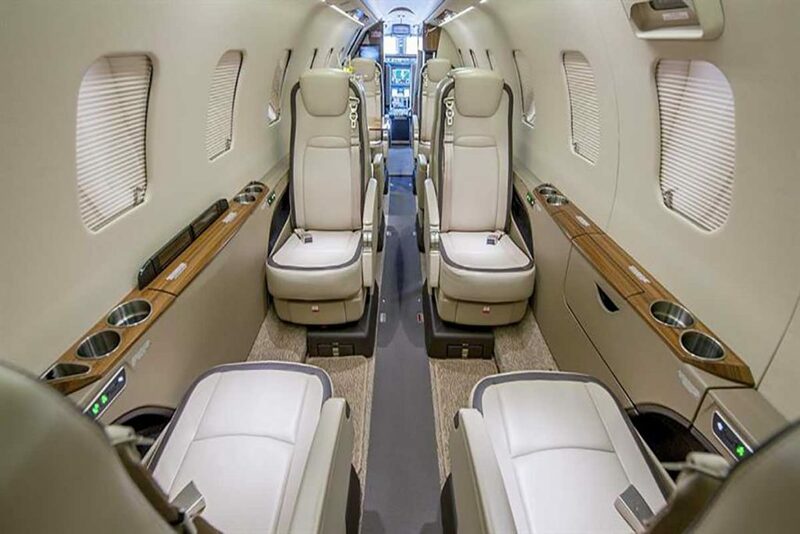 With upgraded cabin features such as personal touchscreen entertainment system and plush comfortable seats. The double club configuration lends perfectly to both business travellers and families alike.